Thanksgiving was modeled after a harvest meal back in 1621. 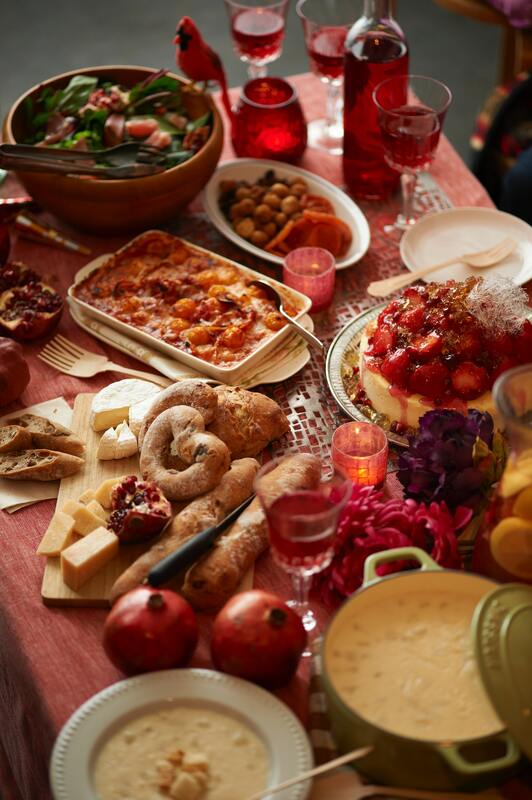 In the U.S., every fourth Thursday of November family gathers to feast as they celebrate this day. Not all countries have a Thanksgiving, but it’s more of a unification type of holiday. I never knew what Thanksgiving was because it’s a new added tradition for me. Do I like it? I love it! I’m a foodie, so that settles it. BUT…I don’t like turkey. I find it chewy but the stuffing and cranberry sauce…! Don’t forget the pumpkin and apple pies and eggnogs of many flavors. We are to be grateful always for everyone and everything we have. But this month is designated specifically for feasting and rejoicing with our family and friends. Some families gather around the table, go around the room and mention what they’re grateful for. Sometimes, people take time to reflect on their own lives. It’s not a time to lose weight, talk about diets, or maintain a waistline! That happens days after leftovers are depleted and better still, this continues for days. Thereafter, people depart to their destinations physically satisfied and emotionally drained from all the laughing and crying and rejuvenated for the next one.